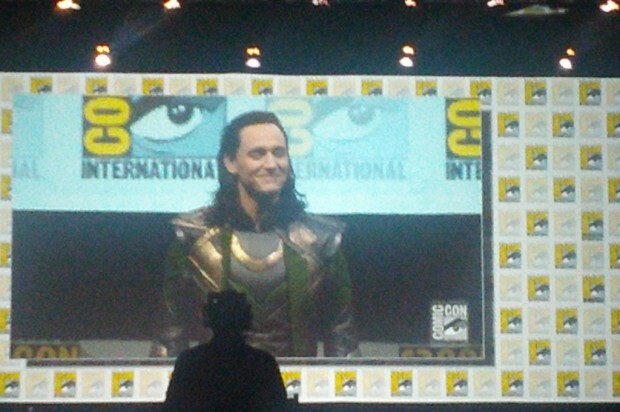 Comic Con 2013….. We Found the Camera!! So the camera has been found. My sleep deprived hysteria simply allowed me to set it down somewhere and have no recollection of even handling it. We have a video being edited that should be out soon. 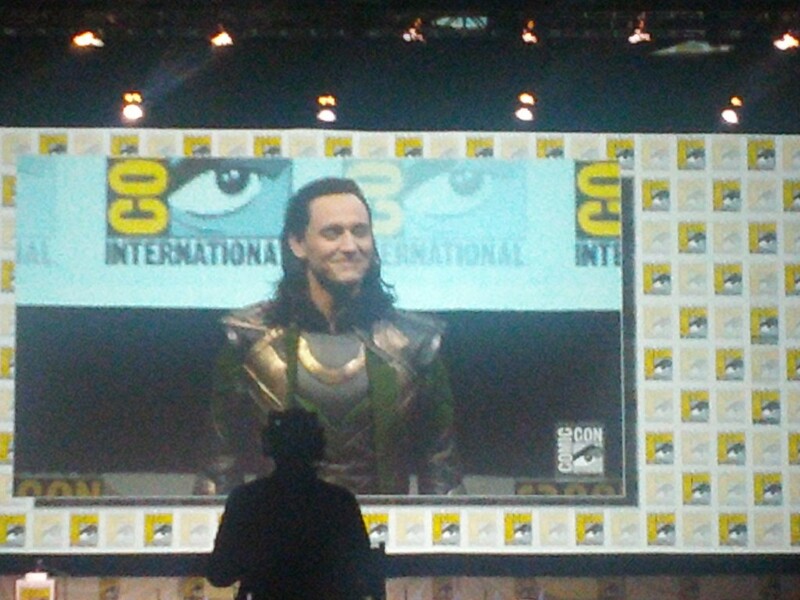 Hopefully it will give you a nice taste of what was at comic con 2013.